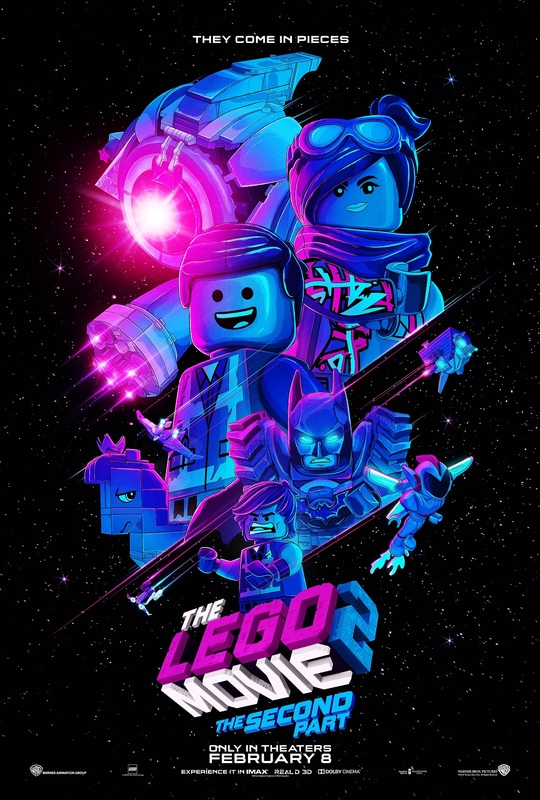 the-lego-movie-2-poster-blacklight | Welcome to Moviz Ark! Published January 10, 2019 at 1106 × 1639 in ‘Captain Marvel’: New Trailer Gives Another Explosive Look at the MCU Heroine!! Check It Out! !